I love surprising my greyhounds with new toys, they always get so excited when a new plaything arrives in the yard. Whether you're looking for a great new dog toy to amuse your own beloved greyhound or a gift for a new owner, here's an easy way to make sure to choose the right plaything for this unique breed. Tap into their deepest canine instincts to pick out the toys they'll truly love! If you consider the background and physical characteristics of the sighthound, chasing prey is their whole reason for being. This is even more true for greyhounds than with many other dogs. Give them something to chase or something that looks like a critter they'd catch in the wild, and you're on a roll. What is a greyhound born to do? In the wild, many many generations back, the greyhound would run, chase, hunt in a pack of other hounds, speed across the open savannah after small prey, take apart the captured critter, eat, then sleep. And as a retired racer, that's pretty much what they were raised and trained to do in their previous life, isn't it? Only, on a track and with a fake bunny. So, there's your clue — the perfect toys are the ones that remind them of prey. 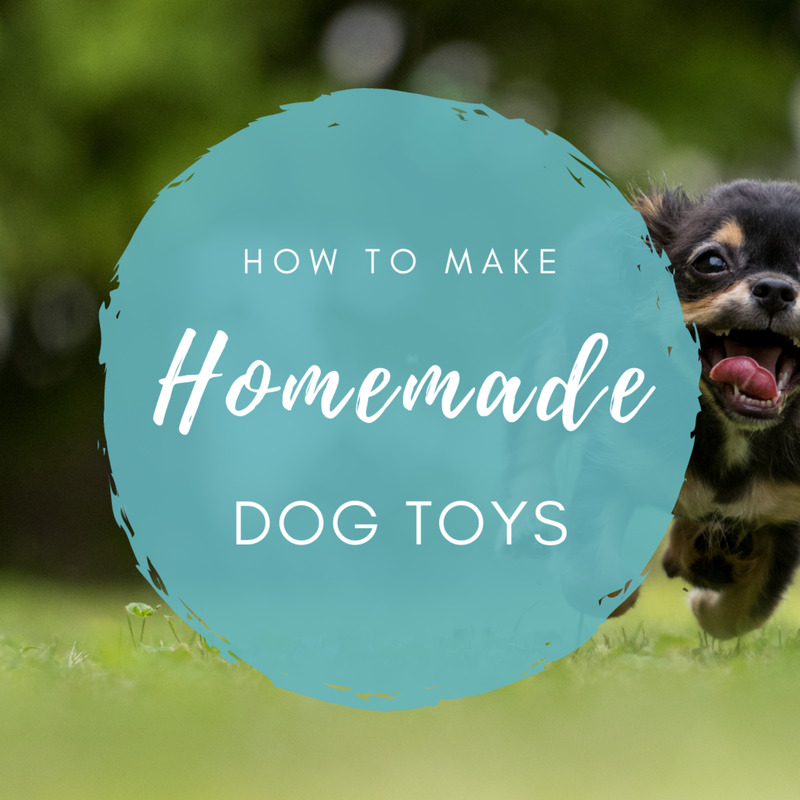 Here are five ideas for types of toys that are most popular with the retired racing greyhounds I've trained and loved—both my own and the various foster dogs who have lived with us. Which of these pup-approved toys will win the heart of your hound? You saw this one coming. Greyhounds love stuffed toys of any kind, and a stuffed rabbit is just classic. This will ignite their prey instincts! It's almost like American Classic had a greyhound in mind when they designed these toys. They are soft, cute, and fairly realistic. 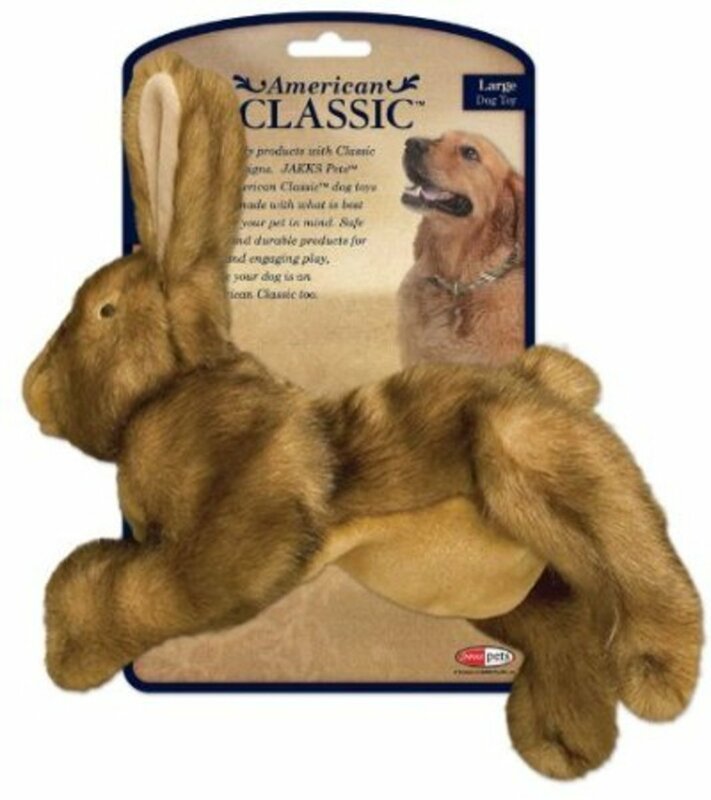 The American Kennel Club (AKC) licensed American Classic large rabbit has been one of our top toys for ages. Sadly, the rabbit is so popular that it goes in and out of supply faster than a greyhound can chase a bunny, but I'm certain your dog will find a realistic AKC plush squirrel, duck, or one of the other toys an acceptable alternative for prey play if you can't score a rabbit. When it comes to choosing a brand, I also have only good things to say about any of the Jakks Pacific dog toys my greyhounds and their furry friends have enjoyed. They also like soft fluffy toys with squeakers. Of course, you will supervise your hound when they're playing with a squeaky stuffy since any dog who is determined enough can get that squeaker out. Plush squeakies are not chew toys! If your hound is super-destructive with their toys, though, you may want to look for a no-stuffing plush toy or check out Furballz, a fluffy ball-shaped toy which is designed to be extra tough. I recommend standing by with a camera in your hand, as there's nothing quite so funny as watching a greyhound play with a stuffed toy that squeaks, flinging it around and pouncing on it with their front feet and chomping on the toy to make it squeak, just so very delighted with their big bad doggie self, too cute! You will want to take pictures, or better yet, a video. And here's one more I have to let you know about, the long squeaky snake. 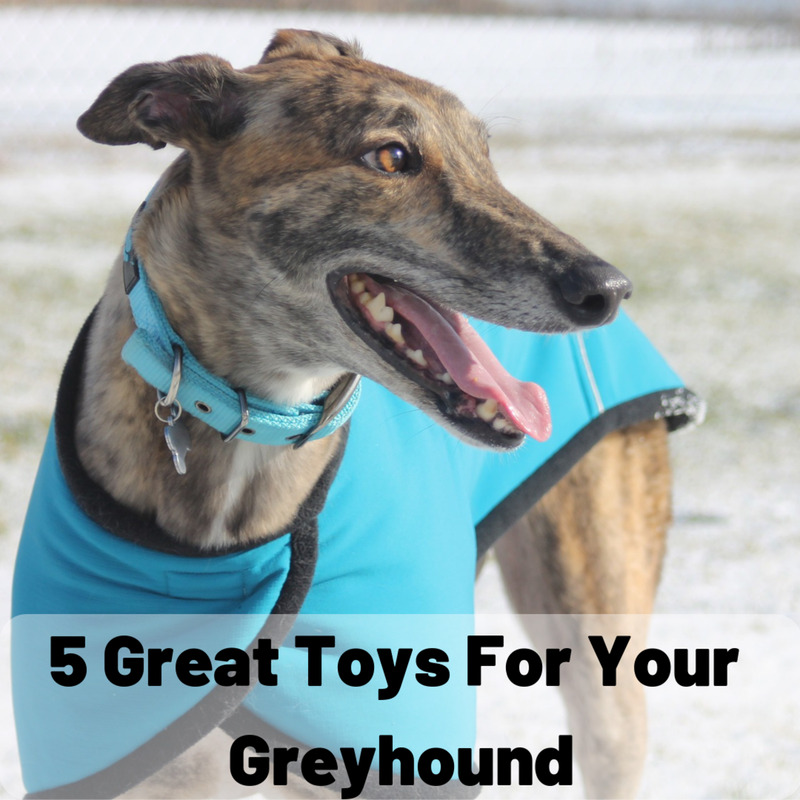 If your greyhound loves to grab a toy and prance around with it, tossing their head as if trying to shake the life out of their plush prey, they're going to love this toy. Its extra length seems to make our dogs feel like they're taking on a bit of a challenge in conquering this one. Its length makes it hard to carry around without trailing and stepping on it, so one of those 6 squeakers is bound to squeak at surprising moments. This is great for the easily bored-with-toys greyhound. 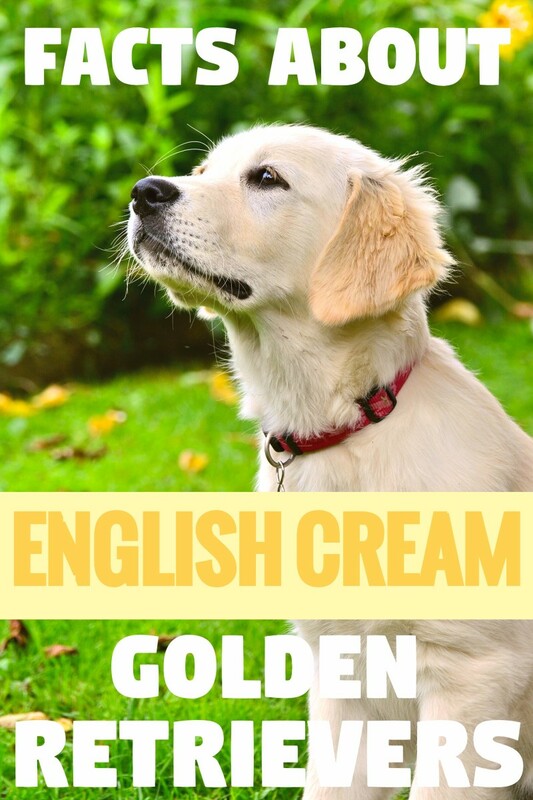 Our dogs like to pounce on it with their front feet, too, trying to make it squeak. For greyhounds who like to get right down to ripping the stuffing out of their stuffed toys before you can leap to the rescue, consider an unstuffed toy. I have yet to meet a dog of any breed that doesn't go mad for a Skinneeez toy. Great for greyhounds who are talented at un-stuffing a stuffed toy in no time flat, Skinneeez plush toys don't have any stuffing in them at all, so Mom and Dad don't have to worry about the toy's innards getting eaten if they turn their back for two seconds. Floppy and fun for the dog, and easy enough to tuck one in your bag or pocket to entertain your greyhound when you're out visiting. The little flat fox is my greyhounds' favorite, but there's an unstuffed skunk that I think might be our next one, a very soft touchable plush! In fact, there are a great many different animal shapes in the Skinneeez line of unstuffies, so you may have a very hard time picking out just one! Squeaky tennis balls are very popular around here, both with the hounds and with the humans. They're great to chase. They're small enough to tuck into a pocket, ready to play a game of fetch at a moment's notice, or in the case of greyhounds, to play a game of "you throw the ball, and I'll chase it and grab it and run mad high-speed circles around you as I chomp down on my trophy and enjoy the squeaking noise it makes." Greyhound owners, you know exactly what I'm talking about here! Rope toys, in general, are a good choice for greyhounds, as they are easy for them to get those narrow muzzles latched onto, and are great for use in training the all-important "leave it" command. This will put your hounds hunting drive to play. I like the the rag rope ball the most because it really keeps a greyhound's interest, with lots of floppy bits that flap around when you toss the ball. Some of the pieces make an intriguing crackling noise, too, which will make those little rosette ears perk right up! I also like that it can double as a throw toy for the greyhound with a strong chase instinct who prefers to chase down their toys rather than simply find them lying around. You'd be surprised at how much a greyhound can enjoy a knotted rope, and the little strands of cotton can help clean their teeth at the same time, a bonus! I do suggest that you keep the ropes as an outdoor toy until you see how much your greyhound throws it around. Some dogs will lie down and chew away happily, but other dogs like to flip their rope toys in the air and send you scurrying to rescue your breakables. One of my greyhounds seems to aim for the television, every time, so she only gets to play with the coveted rope toy when we're out in the fenced yard. 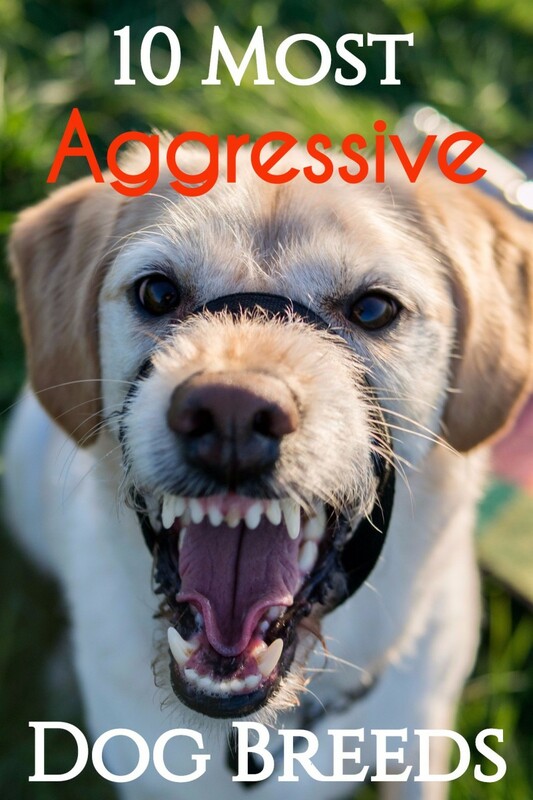 Your dog may be calmer, or not. Either way, these toys are a popular standby among greyhound owners I know, as well as in our own home, and they last practically forever. From a dog's perspective, what's not to like about the Kong Wobbler? You paw at the toy, and it wobbles wildly all around in unpredictable directions, dispensing yummy treats all over the floor. Hours of fun! If your greyhound gets bored at home while you're at work, or tends toward "separation anxiety," the Kong Wobbler is often a wonderful solution. 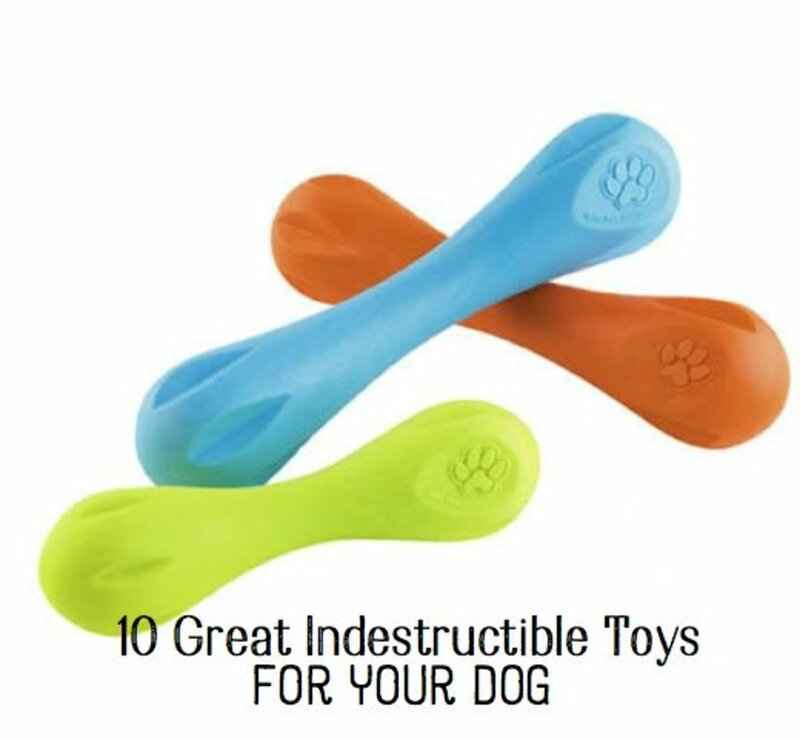 It's a tough and durable piece of wobbly food-dispensing fun to keep the dog from looking for ways to "get in trouble" by entertaining itself, like playing with your best shoes. 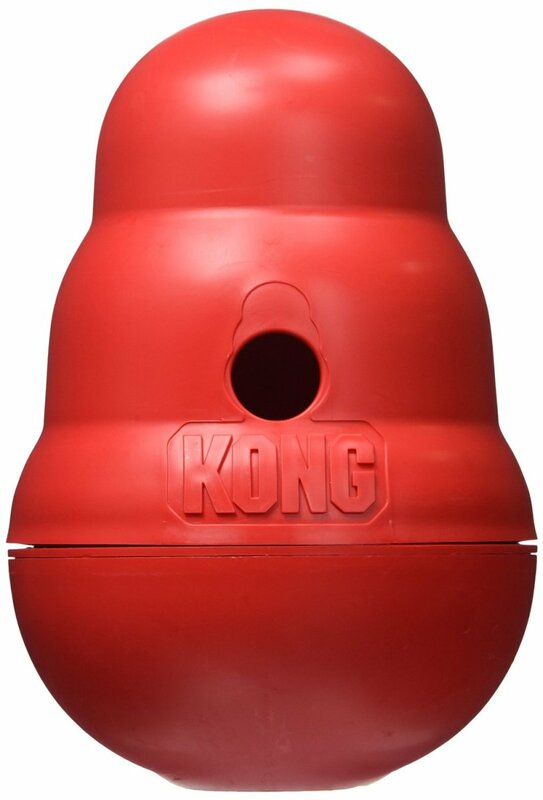 Now, with a greyhound who is relatively fresh off the track and still in that "spaced out" state of mind in their new home, there's a chance that the Kong Wobbler may start out just a bit weird and freaky to them. Tip: Put a dab or two of peanut butter on the toy, and they'll soon get interested! Easy to wash, and a very durable "interactive feeding puzzle" your greyhound will come to love. What's your greyhound's favorite dog toy? He's an italian greyhound mix but he loves all of these toys! How funny! I wish I had one of those things he could chase! @tazzytamar: Thank you, Anna. 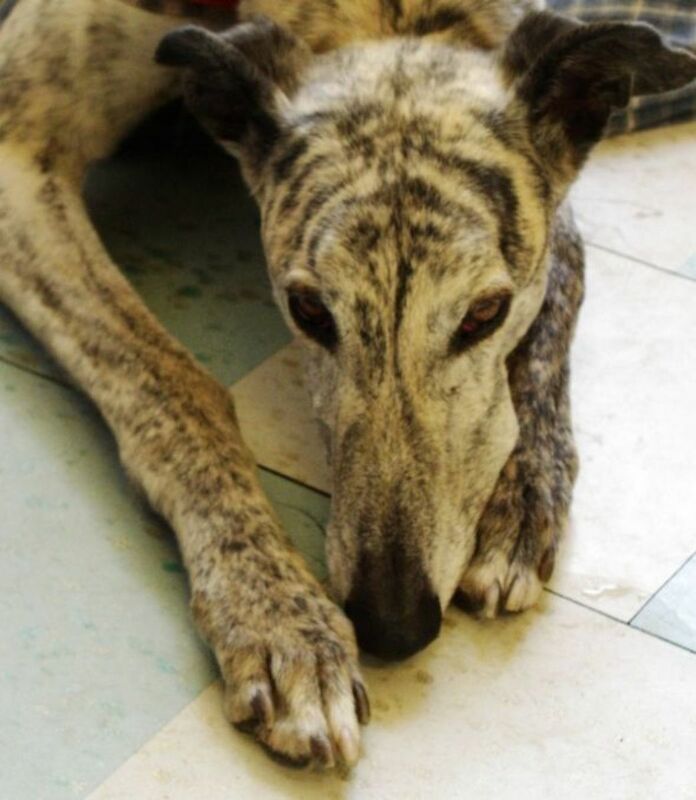 Glad to hear your ex-racer found a lovely home with you, and that he gets to enjoy a Kong in happy retirement! What great ideas. I love the squirrel. Actually, I have a cat. I checked this list to find out if she was on it (she's not). So now I can tell her to come out from under the bed. @John Dyhouse: Lovely! I have a fondness for lurchers. There are something that my dog would like to play with! I have 2 squeaky tennis balls and my dog likes playing with them. 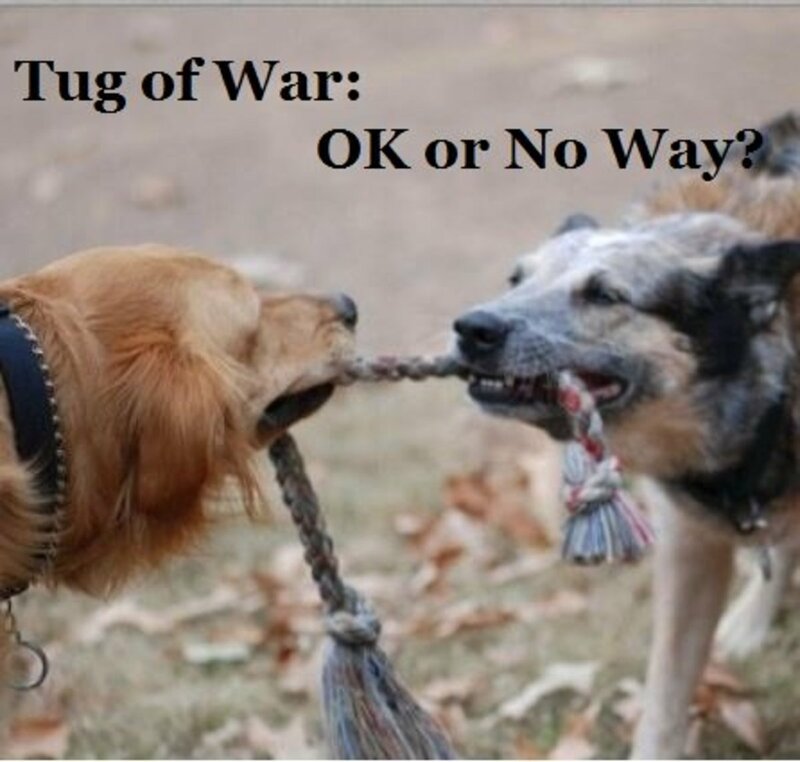 @Diana Wenzel: Oh, but rope toys are awesome! Count yourself lucky. Toby is flossing his teeth as he plays, and not disembowelling stuffies all over your living room while you're in the shower. :) I am a big fan of the rope toys, as are my pups. We have an exciting variety. My dog only plays with his rope toy. Toby has not shown much interest in any other toys. Weird, huh? I didn't know you could get stuffing-less toys. Whilst not a greyhound, the Irish rescue in my life does like to gut a plushie, so that looks like a good choice. @x10dit lm: Two words for you &amp; Eric - "replacement squeakers"!! Our hound mix loved her stuffed toys! She knew them all by name and would fetch them. 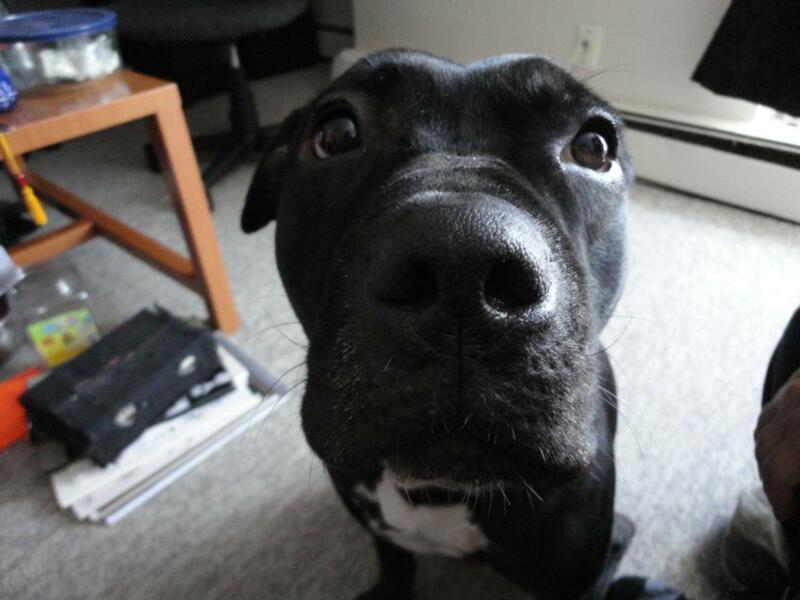 She had a squirrel toy like the one you highlighted above...you squeeze it and it says, "Got acorns?" Eric's favourite is his plush toy giant bone. It was more fun before he killed the squeaker in it but it's still his absolute favourite! I recently saw a movie that had a greyhound in it, what an amazing looking dog. Lots of muscles that need working out, for sure. I can see why quality toys would be important. I have 3 retired greyhounds. They love sqeaky furry toys !!!!! i don't have a greyhound but a labrador :-) i wrote a lens about her. i'm sure she's also going to enjoy these toys. @anonymous: Oh, I know the ones you mean - a grey friend of ours has the Beaver, too cute! Those are some great ideas! My grey happens to most enjoy the non-stuffed animal toys that have a velcro opening to put squeakers in!! They're made by Kong, and when a squeaker looses it's squeak, you can just replace it, and the puppy thinks it's a whole new toy. Genius! 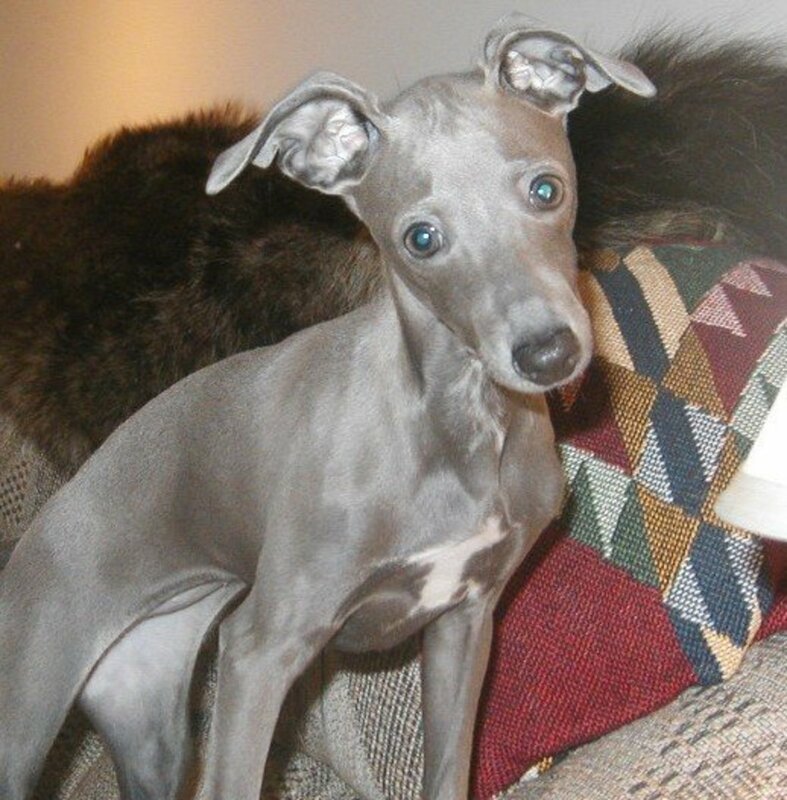 @SandyMertens: I hope you do get a greyhound some day, Sandy! Great gift ideas for your dog. I would love to own a Greyhound. @freyalou: Is it your lovely Freya the Lurcher who's the rope toy fiend? She reminds me so much of a shorter-legged version of my little female greyhound - and may I say, Freya is so lucky to have found you! Some great ideas here - lovely photos too! My greyhound cross is partial to rope toys, whereas my first foster greyhound loved anything with a squeaker. I don't have a greyhound but my dogs love chew toys. The problem is they destroy them within seconds. The only thing that survives in our house are the Kong toys. Kudo's to you, another great lens. I used to have a Morkie who was 5.5lbs soaking wet - she could tear open a stuffed doggie toy in seconds flat :) Good quality rubber toys were the only ones that lasted.